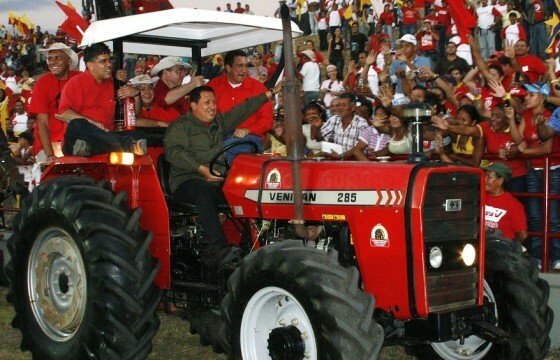 President Chavez presented his annual report on activities carried out in 2011 and his program for 2012 to the Venezuelan Parliament. After thoroughly carrying out the formalities required by this important activity, he addressed the official state authorities, members of parliament from all parties, and supporters and opposition members who had come to the Assembly to participate in the country’s most solemn act. As usual, the Bolivarian leader was gracious and respectful to all those present. When anyone asked him for the floor to make a clarification, he granted it as soon as possible. When one of the members of parliament, who had warmly greeted Chavez as did other opposition members, asked to speak, in a great political gesture Chavez interrupted his report presentation and gave her the floor. What surprised me was the extreme severity of the rebuke, launched against the president with words that really put to the test Chavez’ chivalry and calm. The MP’s statement was undoubtedly an insult, although this was not her intention. He alone was capable of calmly responding to the offensive word “thief” that she had used to judge the president’s conduct in terms of the adopted laws and measures. 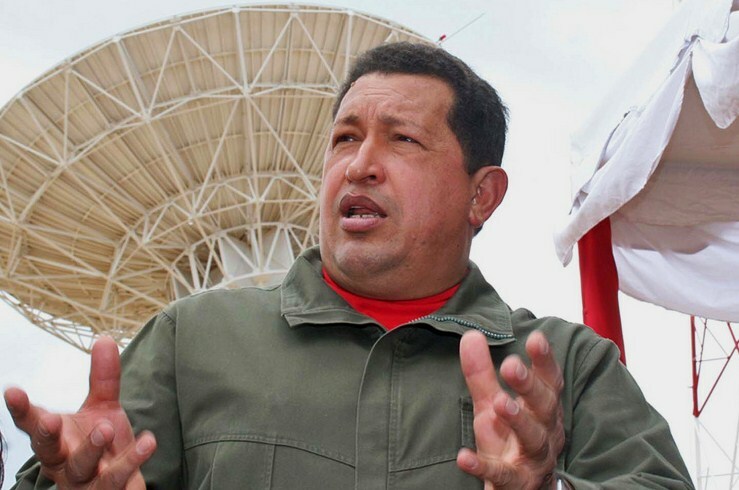 After verifying the exact term that was used, Chavez responded to the individual challenge for debate with an elegant and measured phrase, “An eagle does not hunt flies,” and without adding another word he calmly proceeded with his report. This represented an insurmountable test of mental agility and self control. Another woman, of unquestionably humble origins, expressed her astonishment in moving and heartfelt words over what she had just witnessed, and the overwhelming majority present broke out in applause. Judging by the sheer volume, the applause seemed to be coming from all of Chavez’ friends and many of his adversaries as well. Chavez’ report lasted more than nine hours without the people ever losing interest. Maybe because of that incident, his words were heard by an immeasurable number of people. Many times I have given extensive speeches on difficult topics, always striving to make the ideas I was transmitting understandable. And I was really at a loss to explain how that soldier of humble origins was able to keep his mind so agile and his incomparable talent to deliver such an address without losing his voice or strength. To me politics is an extensive and decisive battle of ideas. 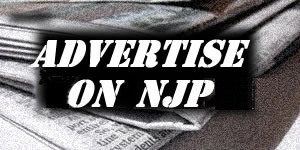 Publicity is the work of publicists, who perhaps know the techniques to get listeners, spectators, and readers to do what they are told to do. If that science, or art, or whatever they call it, is employed for the good of human beings, then they deserve some respect: the same respect merited by those who teach people how to think. Venezuela today is the site of a great battle. 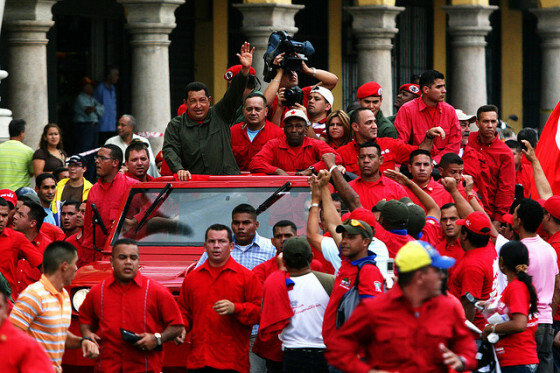 Internal and external enemies of the revolution prefer chaos —as Chavez has said— to the just, organized and peaceful development of the country. Being accustomed to analyze the events that have occurred over more than half a century, and to observe, with greater foundations for judgment, the eventful history of our time and human behavior, one learns to almost predict the future development of events. To promote a far-reaching Revolution in Venezuela was no easy task. Venezuela is a country full of glorious history, but extraordinarily rich in resources that are of vital importance to the imperialist powers that have, and continue to map out guidelines in the world. Political leaders like Romulo Betancourt and Carlos Andres Perez lack the most minimal personal qualities to carry out such a task. Furthermore, Betancourt was excessively vain and hypocritical. He had many opportunities to learn about the situation in Venezuela. As a young man he was a member of the Politburo of the Communist Party of Costa Rica. He had a strong grasp of Latin American history and the role of imperialism, of poverty rates, and the ruthless plundering of natural resources in South America. 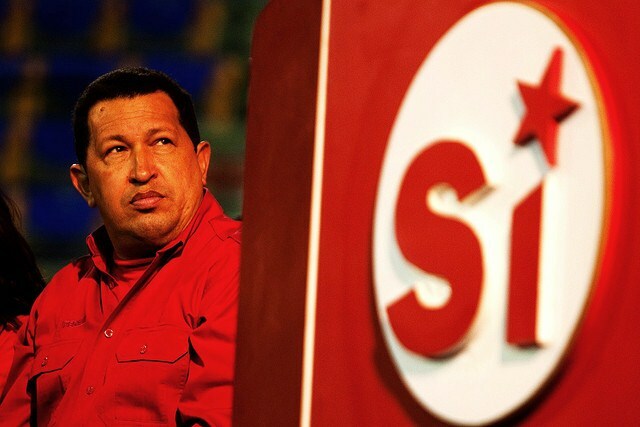 He could not ignore that in an expansively rich country such as Venezuela, the majority of the people lived in extreme poverty. 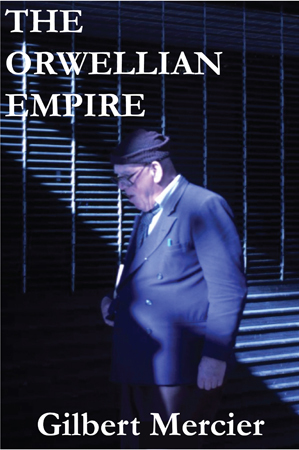 The archival footage is irrefutable proof of that reality of life. I remember when I visited Venezuela for the first time —after the triumph of the Revolution, to give thanks for the support and friendliness afforded to our struggle—, oil was worth barely two dollars a barrel. Afterwards when I went to Venezuela to take part in the swearing-in ceremony for Chavez, the day he took an oath on the “dying constitution” held by Calderas, oil was worth seven dollars a barrel, despite 40 years having passed since my first visit and almost 30 years since the “distinguished” Richard Nixon had cancelled the direct convertibility of the United States dollar to gold and the US began to buy the world with pieces of paper. For a century, Venezuela was a supplier of cheap fuel to the empire’s economy and a net exporter of capital to developed and rich countries. Why did these repugnant situations prevail for more than a century? Latin American Armed Forces’ officials went to their privileged schools in the United States, where the Olympic champions of democracies gave them special courses on maintaining the imperialist and bourgeois order. Coups d’état were always welcome if their objective was to “defend democracies,” safeguarding and guaranteeing this repugnant system, in league with the oligarchies. Whether voters knew how to read and write, whether they had homes, employment, medical services and education were unimportant as long as the right to property was kept sacred. Chavez brilliantly explains this situation. No one knows as well as him what happened in our countries. Even worse was that the sophisticated nature of weapons, the complex workings and use of modern armaments that require years of learning, the training of highly qualified specialists, and the almost prohibitive cost of such weapons for the weak economies of the continent created a very strong mechanism of subordination and dependence. The US government, employing mechanisms that did not require prior consultation with the other governments, set guidelines and policies for the military. 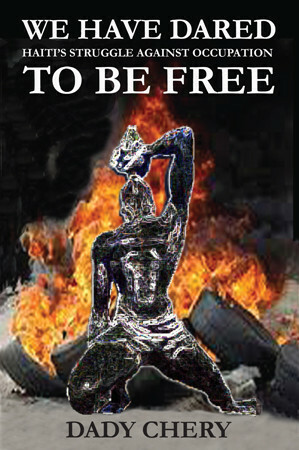 The most sophisticated techniques of torture were passed on to the so-called security agencies to interrogate those who rebelled against the dirty and repugnant system of hunger and exploitation. Despite all this, many honest officials, tired of so many indignations, bravely attempted to eradicate that embarrassing treason against the history of our independence struggles. 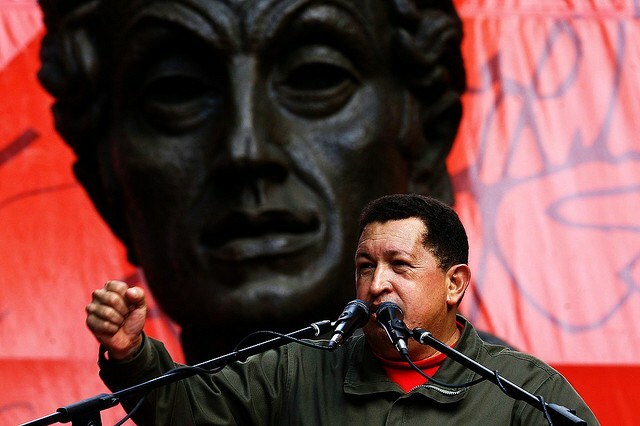 But the Bolivarian leader is not limited to theoretical elaborations. His concrete measures are implemented without hesitation. The English-speaking Caribbean countries, which have to contend with modern and luxurious Yankee cruise ships for the right to receive tourists in their hotels, restaurants and recreation centers, quite often foreign-owned, but at least they generate employment, wwould always welcome fuel from Venezuela, supplied by that country with special payment facilities, when the barrel would reach prices that sometimes exceeded $100. In the tiny state of Nicaragua, the land of Sandino, the “General of Free Men”, the Central Intelligence Agency organized the exchange of guns for drugs through Luis Posada Carriles after he was rescued from a Venezuelan prison. This operation resulted in thousands of deaths and mutilations among that heroic people. Nicaragua has also received the solidarity support of Venezuela. These are unprecedented examples in the history of this hemisphere. The ruinous Free Trade Agreement that the Yankees intend to impose on Latin America, as they did with Mexico, would turn Latin America and the Caribbean not only into the region with the world’s worst distribution of wealth, which it already is. It will turn it into a huge market where corn and other staple foods that are traditional sources of plant and animal protein would be displaced by subsidized US crops, as is already happening in Mexico. Used cars and other goods are displacing Mexican industry manufactures; job opportunities are decreasing in both cities and the countryside; the drug and arms trades are escalating, growing numbers of youngsters aged 14 or 15 years are turned into fearsome criminals. As never before, buses or other vehicles full of people who even paid to be transported across the border in search of employment, have been kidnapped and mass murdered. Known figures grow from year to year. More than ten thousand people are now losing their lives each year. It is impossible to analyze the Bolivarian Revolution without taking these realities into account. The armed forces, in such social circumstances, are forced into endless and wearisome wars. Honduras is not an industrialized, financial or commercial country, or even a major producer of drugs. Nevertheless, some of its cities break the record for drug-related violent deaths. There instead stands the banner of a major base of the strategic forces of the United States Southern Command. What is happening there, and is already happening in more than one Latin American country, is the Dantesque picture painted above, from which some countries have begun to escape. 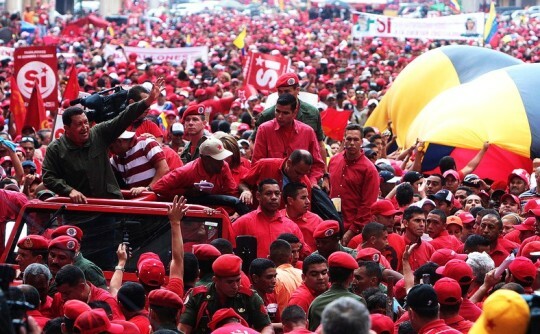 Among them and first, Venezuela, not just because it has considerable natural resources, but because it has been rescued from the insatiable greed of foreign corporations and has sparked considerable political and social forces capable of great achievements. Venezuela today is quite another from the one I went to only 12 years ago, which had already deeply impressed me, seeing it as a Phoenix rising again from the ashes of its history. Mentioning the mysterious computer of Raul Reyes, in the hands of the US and the CIA after the attack organized and supplied by them in full Ecuadorian territory, which killed Marulanda’s replacement as well as several unarmed American youths, a version has been released that Chavez supported the “narco-terrorist organization FARC.” The true terrorists and drug traffickers in Colombia are the paramilitaries that supplied drugs to American dealers to sell them in the largest drug market in the world: the United States. Today, technology has changed many aspects of war; the forms of struggle also change. In fact, the clash of conventional forces between powers possessing nuclear weapons has become impossible. We do not have to have the knowledge of Albert Einstein, Stephen Hawking and thousands of other scientists to understand that. It is a latent danger and the result is known or should be known. Thinking beings could take millions of years to repopulate the planet. Nevertheless, I hold on to the duty to fight, which in itself is something innate in man, to find solutions that will enable a more reasoned and dignified existence. Since I met Chavez, now as president of Venezuela and from the final stages of the Pastrana administration, I always saw him interested in promoting peace in Colombia. He facilitated meetings between the Colombian government and the revolutionaries that took place in Cuba — note well — on the basis of reaching a true peace agreement and not a surrender. 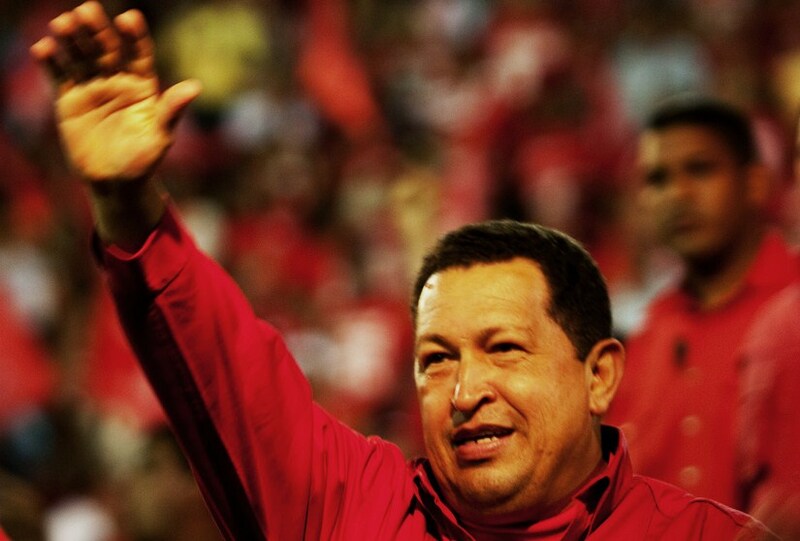 I do not recall ever having heard Chavez promote anything but peace in Colombia, nor mention Raul Reyes. We always addressed other issues. He particularly appreciates the Colombians; millions of them live in Venezuela and everyone benefits from the social measures taken by the Revolution, and the people of Colombia appreciate that almost as much as those of Venezuela. Editor’s Notes: Edited from Cuba Debate’s translation of a text originally published in Spanish on January 25, 2012 by Fidel Castro Ruz. Photographs one to nine by Bernardo Londoy. 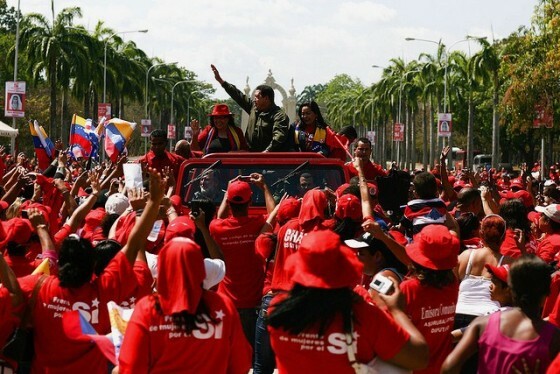 February 16, 2019 Can Maduro Emulate Castro and Assad to Keep NATO’s Imperialist Hands Off Venezuela? 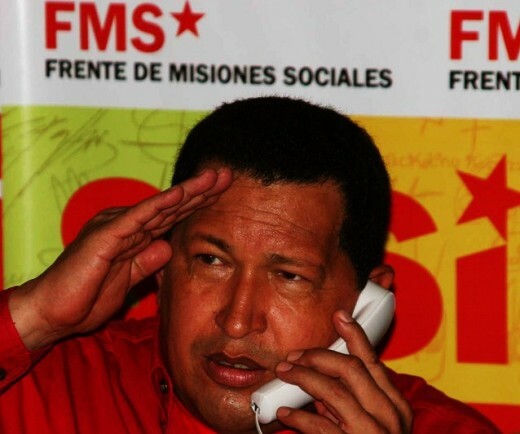 “For political reasons and in order to maintain the type of secrecy propagandists require in order to retain power, Chávez chose La Habana’s Centro de Investigaciones Médico Quirúrgicas (CIMEQ) and its incompetent doctors to treat his cancer. The hard truth is that according to some, the cancer that killed Chávez, had it been diagnosed correctly, was treatable. 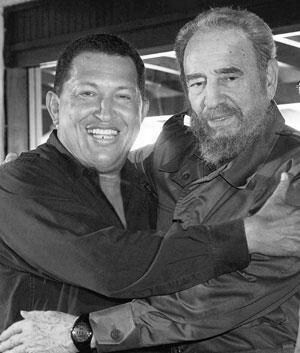 Despite the all-caps show of emotion, your conjectures betray a greater hatred for Cuba than a love for Chavez. You write that Cuban health workers “wrongly diagnosed the cancer.” What was the correct diagnosis? To our knowledge, the nature of the cancer has never been revealed. How do you happen to know it? You also write: “According to some.” According to whom? If anyone killed Hugo Chavez, it was the USA and those who work for them in Latin America (using cancer-causing substances). The U.S. government has authorized many assassinations recently, and has admitted this to the mainstream media. Even if this cancer was due to natural causes, it is widely acknowledged by doctors that even the best medical care does not guarantee someone will survive cancer.